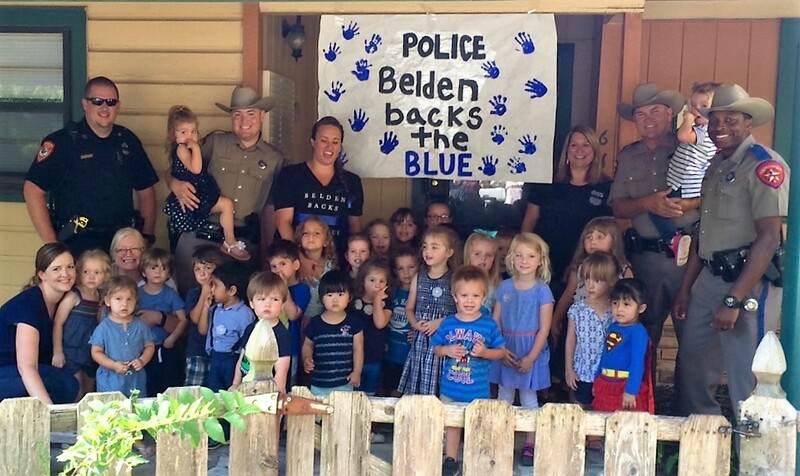 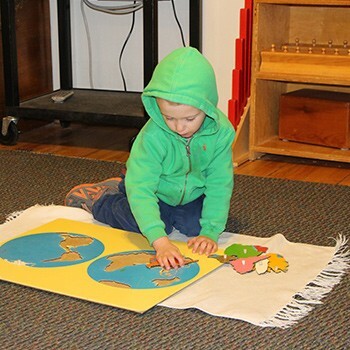 Montessori education is a unique way of teaching young children. 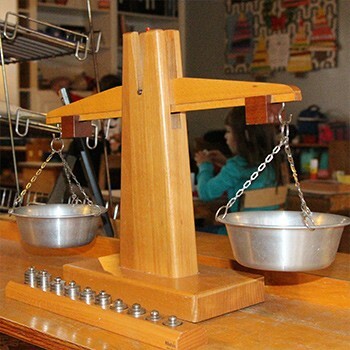 It was first developed in the early 1900’s by Dr. Maria Montessori, the first woman physician in Italy. 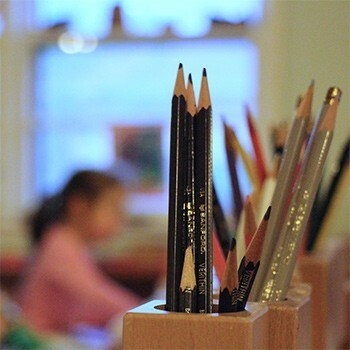 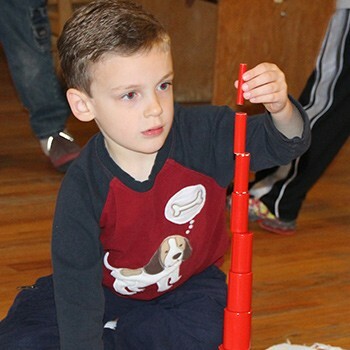 Dr. Montessori approached education as a scientist, making careful observations of real children to discover how they actually learned and what sorts of methods and materials would help support this learning in the most natural ways. 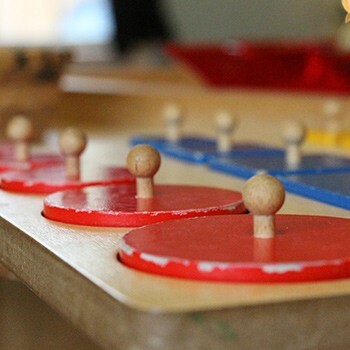 Later Montessori educators have augmented and revised some of Dr. Montessori’s practices, but contemporary research in education and psychology continues to support her fundamental theories about how children learn. 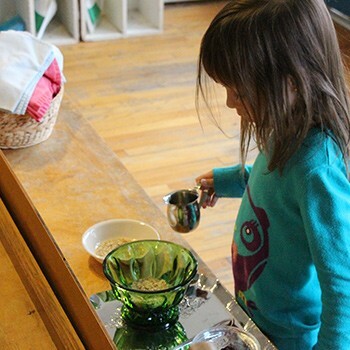 Most of the practices used in the over 8,000 Montessori schools currently operating in the United States are those that were used in the first Montessori schools, and many of the teaching materials we use today were designed by Maria Montessori herself. 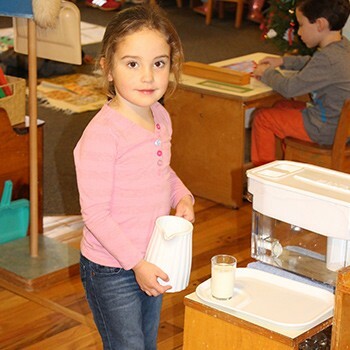 Montessori schools provide an environment for young children which surrounds them with interesting and attractive learning materials designed to take advantage of the young child’s natural curiosity about the world. 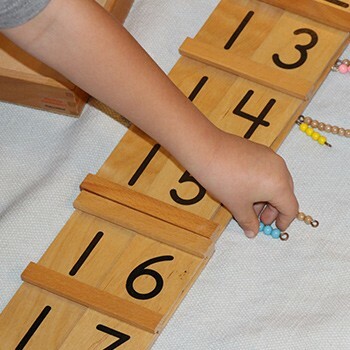 Dr. Montessori said “the hand is the chief teacher of the mind”; all the equipment in a Montessori classroom is made to be handled and manipulated so that the child is receiving sensory impressions of basic concepts in math, language, geography, science and other subject disciplines. 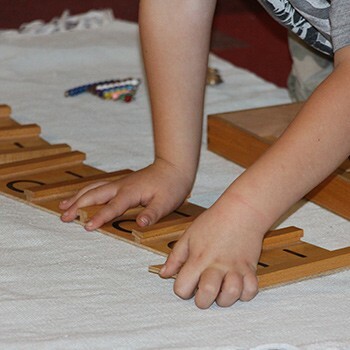 Montessori children learn much more than isolated facts or skills; they develop patterns of learning which will remain with them forever.